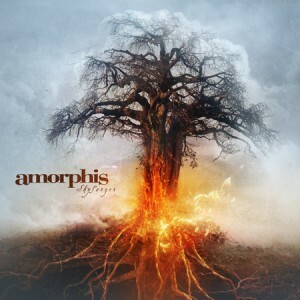 The new album from Finnish band Amorphis fits in perfectly with their recent sound and albums. In fact, Skyforger sounds like it could easily be the third entry in a trilogy that would begin with 2006’s Eclipse and continue on with 2007’s Silent Waters. Combining folk elements with catchy song writing and haunting keyboards, underneath another brilliant vocal performance by Joutsen, Skyforger is set to be another classic in the Amorphis discography. 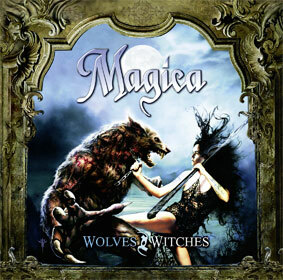 If there is any potential still to be found in metal that is distinguished by a vague fantasy and mythology themes with an emphasis on female-fronted operatic vocals, it isn’t terribly obvious when listening to Romania-based Magica’s album Wolves & Witches. 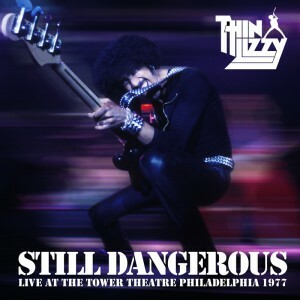 Released in 1978, Thin Lizzy’s Live & Dangerous is considered essential. An about-face to the band’s hit-and-miss studio output of the time, that offering boasts a tight, almost untouchable act. Therefore, news of a follow-up effort recorded around the same time, Still Dangerous: Live at the Tower Theater Philadelphia 1977 comes across as a double-edged sword. 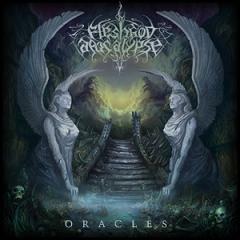 Here is a another fantastic slab of progressive metal via the fine folks over at Sensory. Actually, more accurately, this is a perfectly tuned mixture of both prog and power metal. It goes without saying that classical music and metal have always complemented each other very well, from Concerto for Group and Orchestra to Death Cult Armageddon, from Malmsteen to Suicmez, so when we see a straight-up death metal band attempt to enhance their music with orchestral pieces, our reaction isn’t so much surprise as, it had to happen sooner or later. 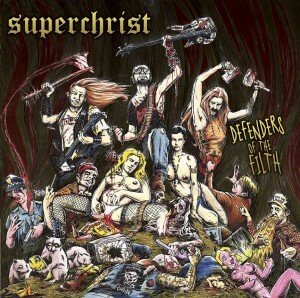 As agonizing as the cover art looks and the song titles read (culminating in “The Reaping of Flesh and Blood”), A Bliss to Suffer is hardly a ferocious monstrosity. 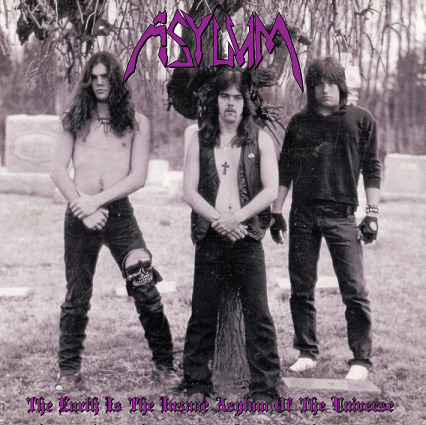 Shadow Kingdom Records has unearthed and re-released the 1985 demo of Maryland doom disciples Asylum, who later changed their name to Unorthodox and put out two classic albums in the 1990s. You’ve got to love it when a band strikes when the iron is still hot. 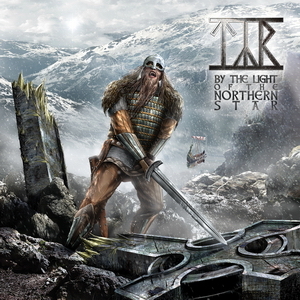 With their first two big North American tours under their belts and not even a year after the release of Land, their best album to date, Viking metal heroes Týr have re-emerged from the remote Faroe Islands with their fifth full-length.